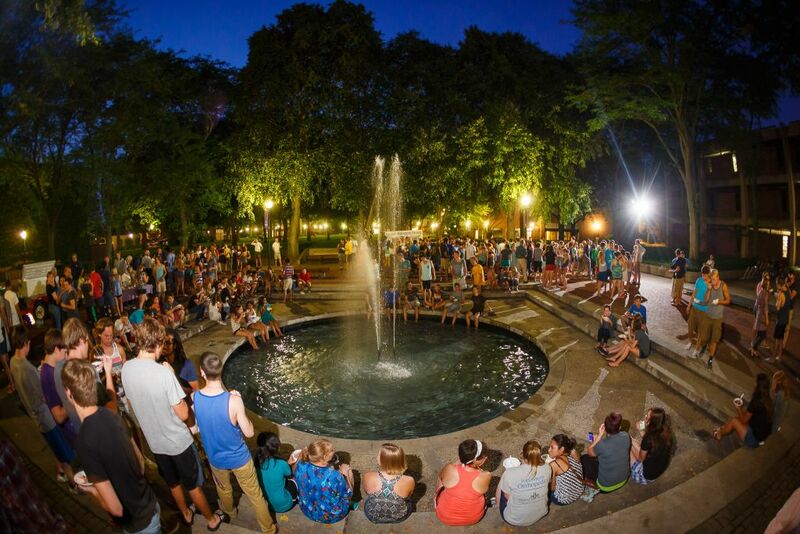 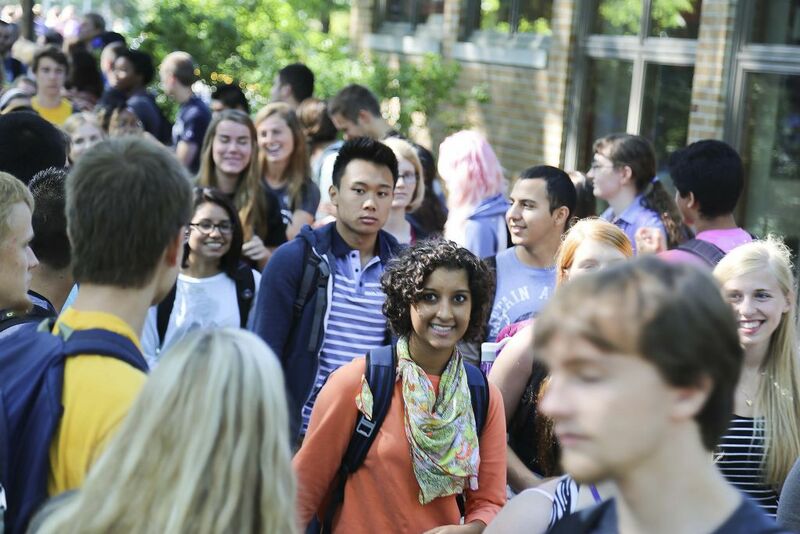 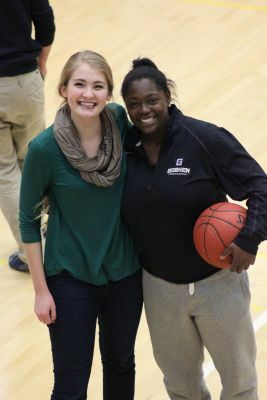 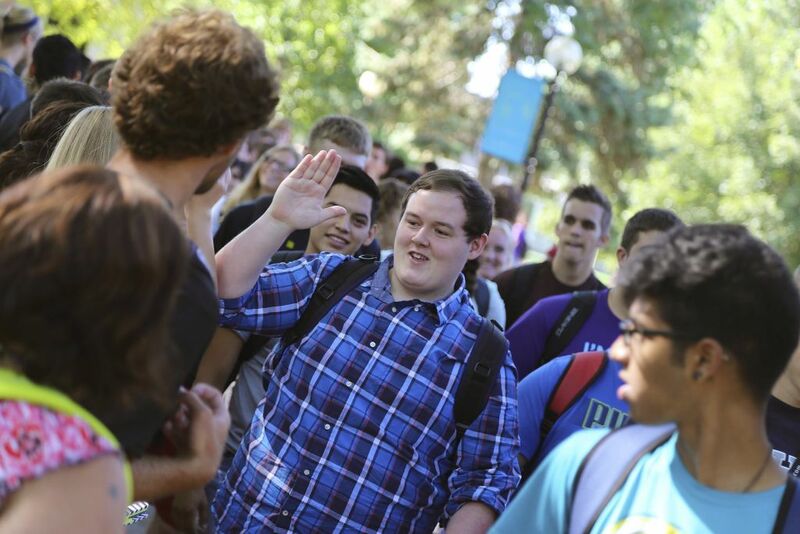 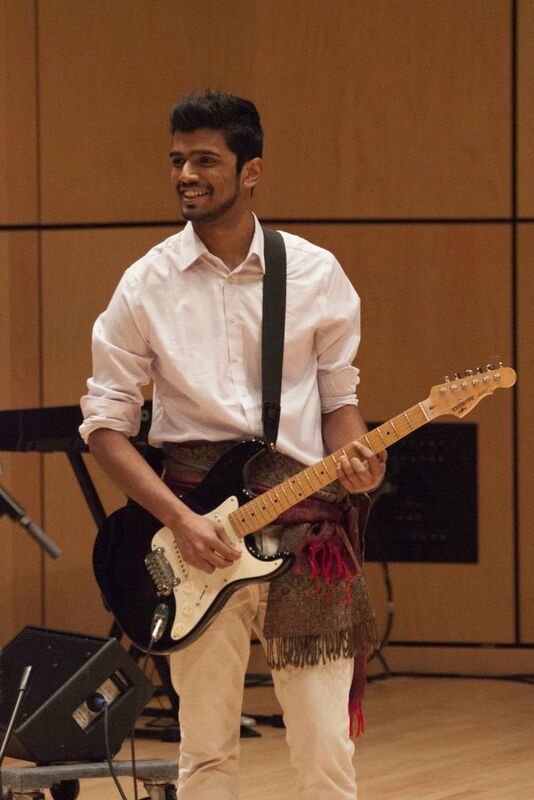 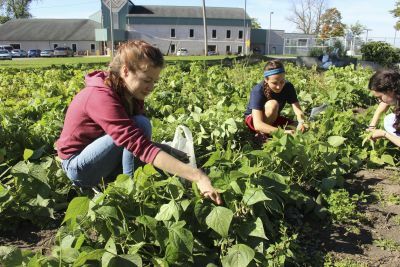 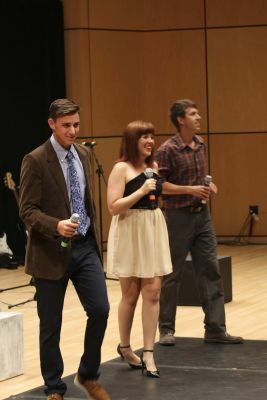 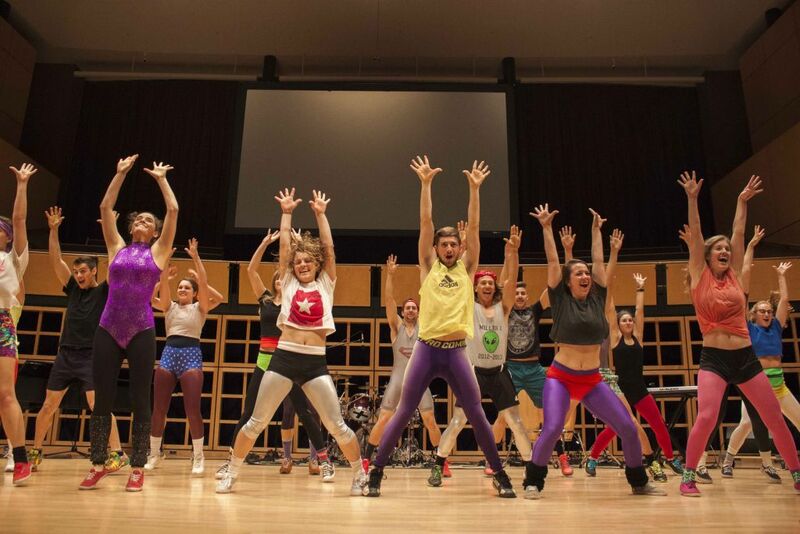 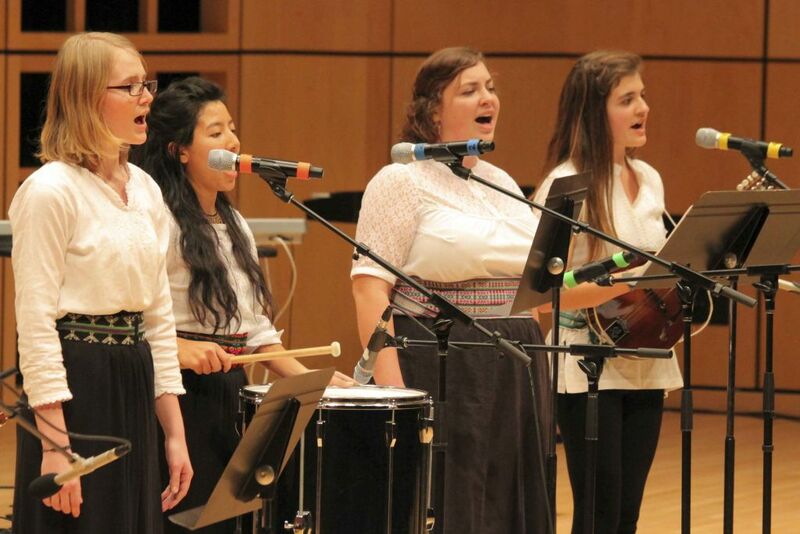 What’s it like to be a Goshen College student? 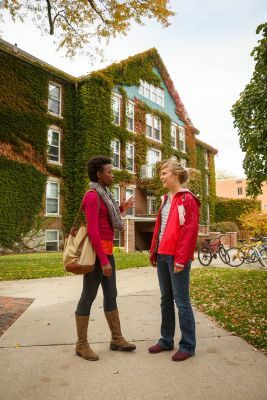 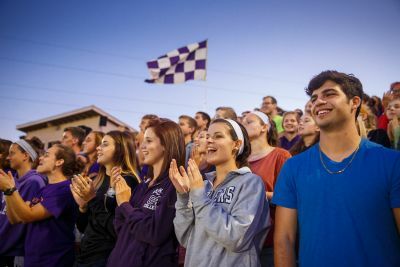 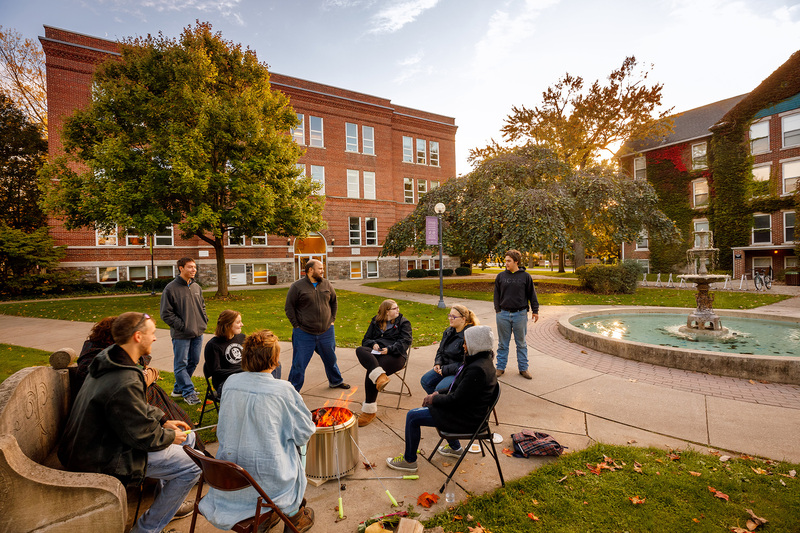 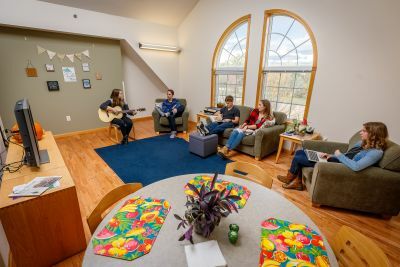 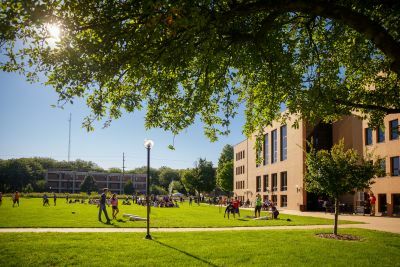 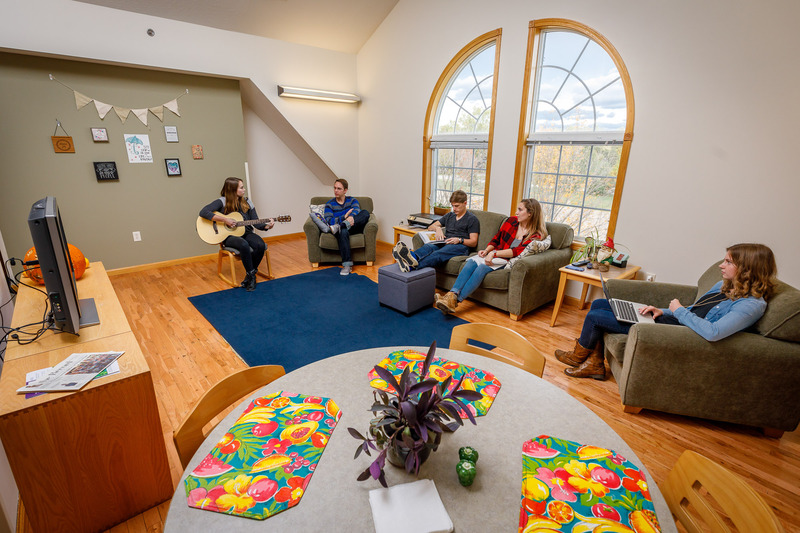 With all that goes on in the classroom, it’s nice to have a relaxed and comfortable place to call “home.” We offer great housing options for students and consider the residential experience a vital part of a Goshen College education. 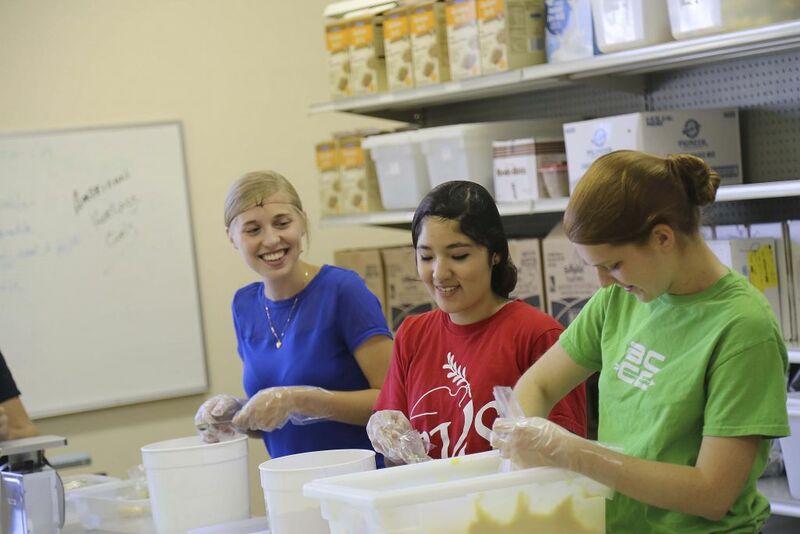 When you live and learn in a world-changing place, getting involved comes naturally. 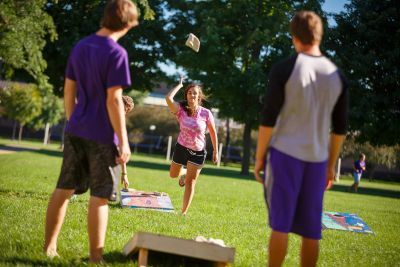 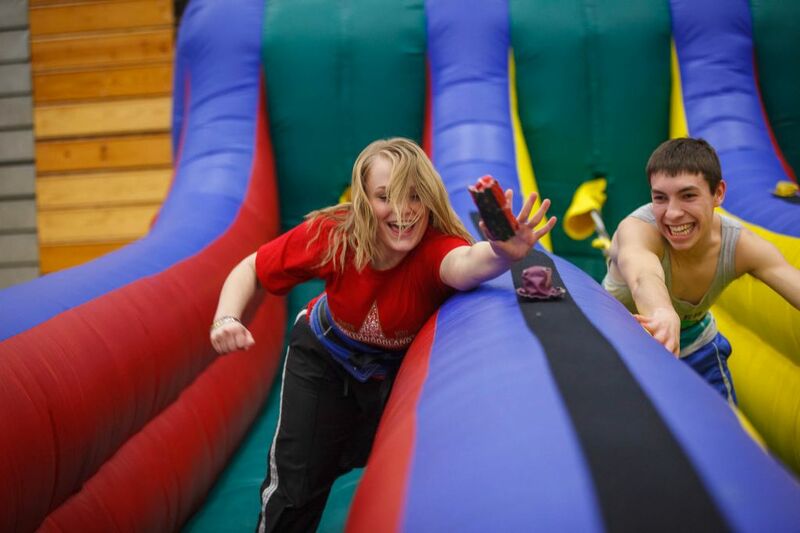 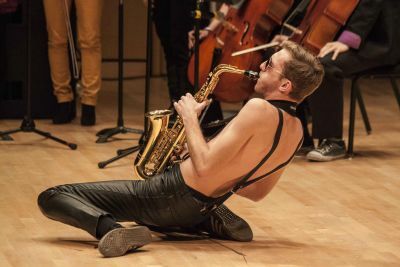 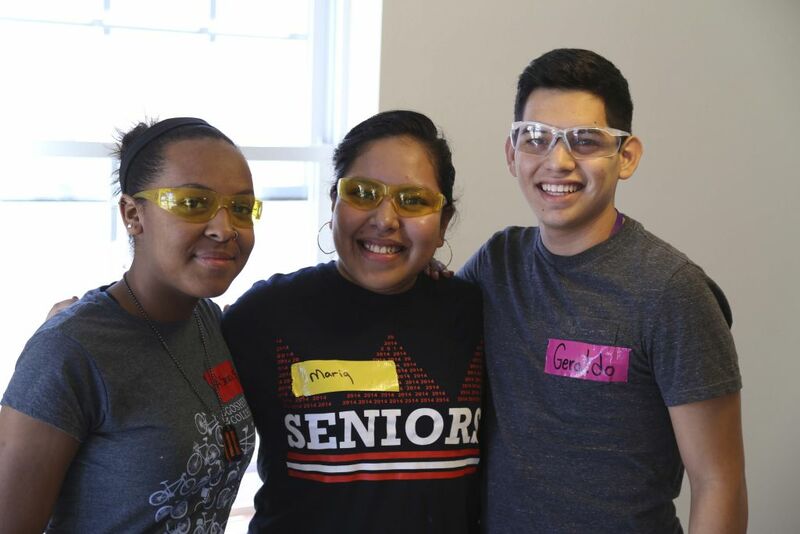 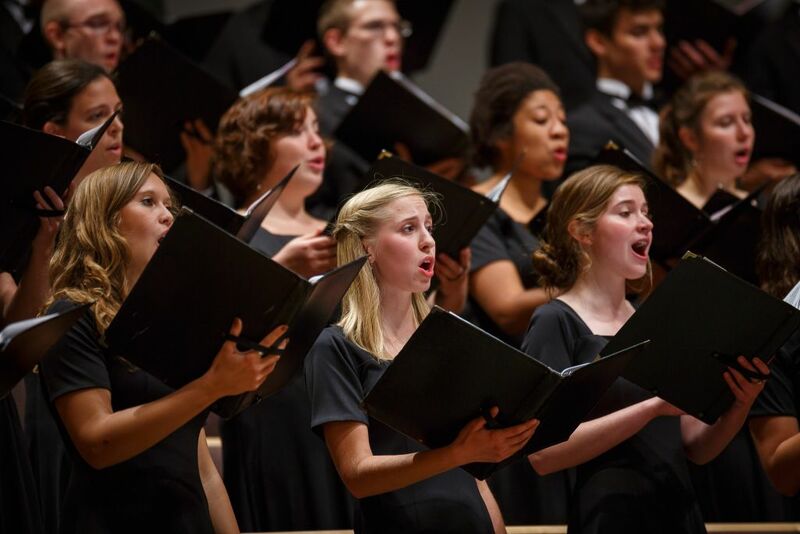 At Goshen, you can pour your passion into any interest imaginable, from music and theater to athletics and community service – and we have the clubs and activities to prove it. 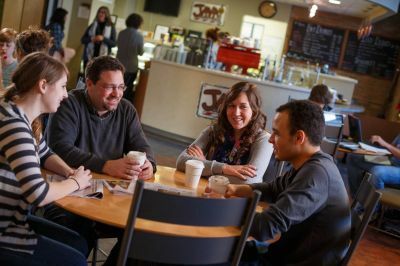 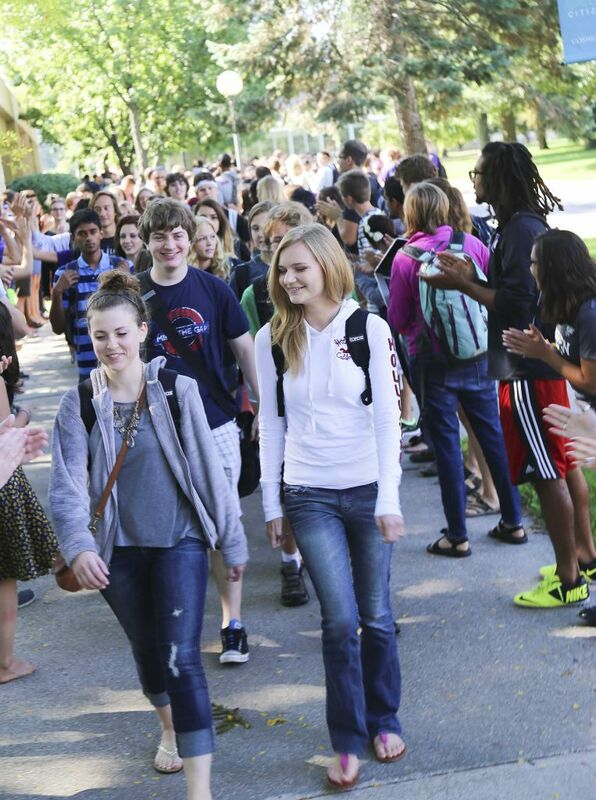 At Goshen, our Christian faith informs every aspect of campus life. 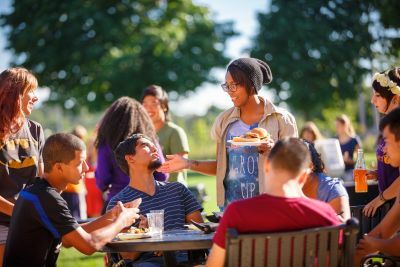 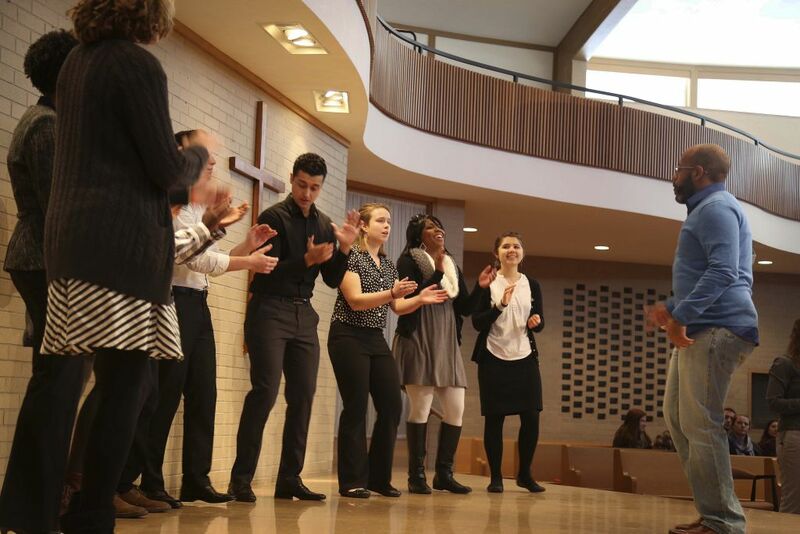 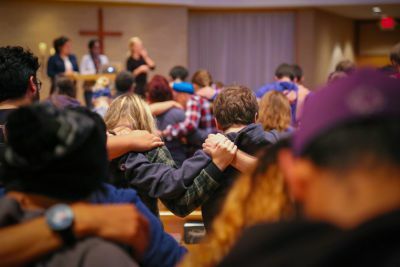 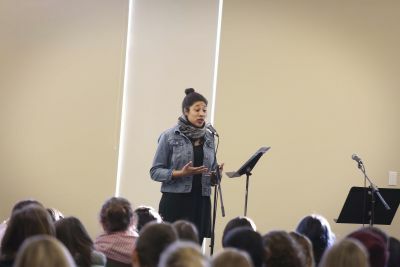 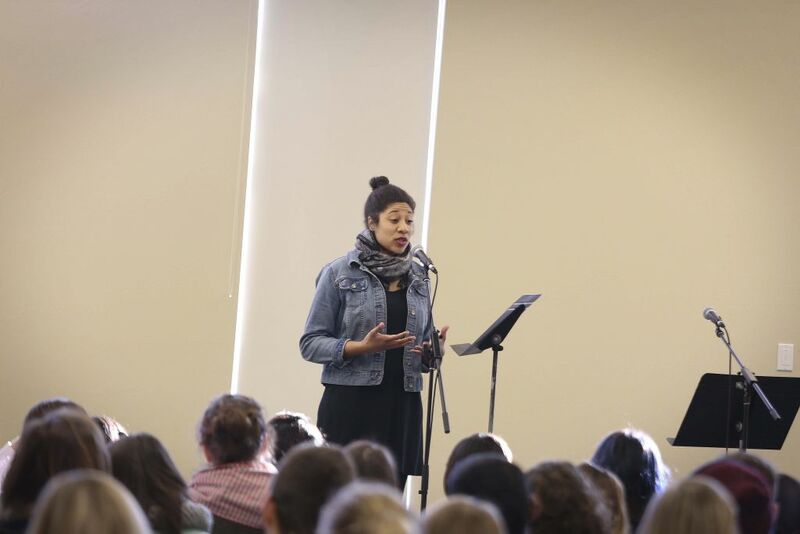 Learn about the various Campus Ministries opportunities for you to grow spiritually and live out your faith: chapel, inquiry programs, service opportunities, Bible studies and more. 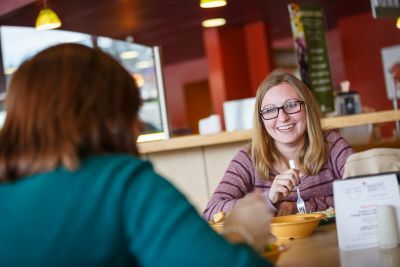 The campus dining hall seeks to meet the food needs of all students with a great variety of gourmet, fresh and local foods. 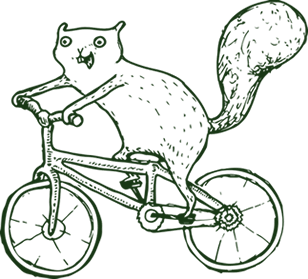 You can also eat a quick lunch in the Leaf Raker Snack Shop or have a drink in the student-run Java Junction Coffee Shop. 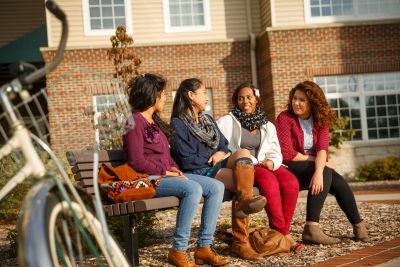 College can be a challenging time and the physical, mental and emotional well-being of our students is our top concern. Learn more about the significant medical, counseling and security services we provide for all students. community to relax, learn and grow.